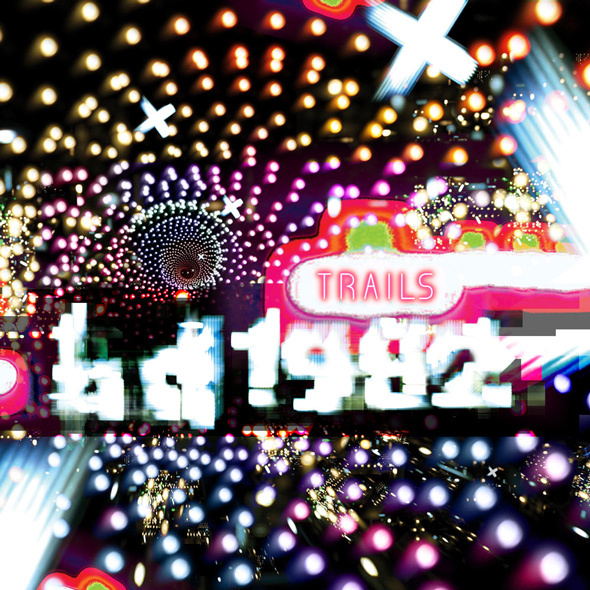 Our friend in Japan, BD1982, has an EP - Trails - that came out in October on Seclusiasis. We did a remix for him, added some recordings of squirrels, acoustic guitar from Evan Wilder, and Sam Moskalik even played the djembe. Our mix now is now available along with mixes from Gunhead, Jam City, Makumba Sound, and Brey. High-quality electronics for the dancefloor soundsystem or headphones in the forest. We love the mixes and we think you will as well - listen to previews via the stores below. Available from: Seclusiasis, Beatport, Boomkat, iTunes, Juno and Zero Inch. Art by Nice Looking Designs. "Trails" (BD1982's original version which can be heard below) is taken from the BD1982 album on Seclusiais, Lets Talk Math - one of our favorites of 2010.